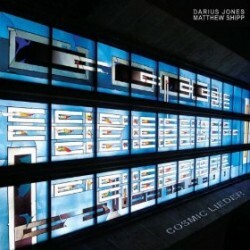 Pianist Matthew Shipp and saxophonist Darius Jones have a new duo CD called Cosmic Lieder (AUM Fidelity, 2011). In this wide-ranging interview, Shipp and Jones discuss intergenerational collaboration; the “x factor” that caused Shipp to ask Jones to work together; and how Jones views Shipp’s musical language and career. Learn more at www.matthewshipp.com and www.myspace.com/blackdajones. Tracks used in this episode: Bleed; Ultima Thule; Zillo Valla; Multiverse; Mandrakk; Ged-Jedollah. 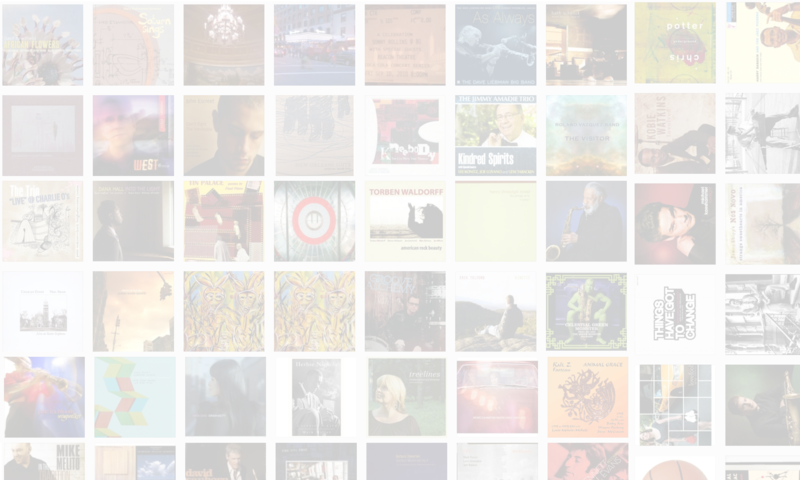 CONCERT NOTE: Matthew Shipp and Darius Jones are playing two sets at Jazz Standard in NYC on April 27.